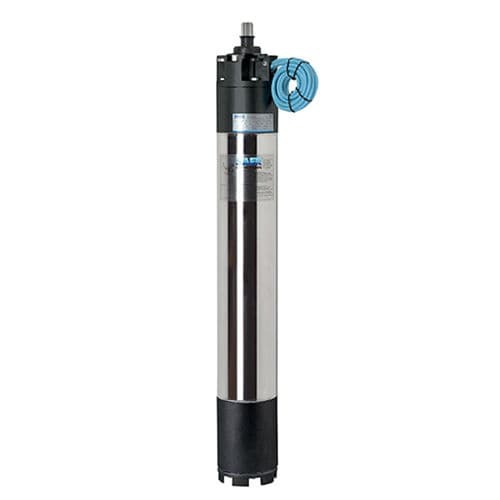 The MS 201 series is a submersible 3-phase asynchronous electric motor developed by Saer. 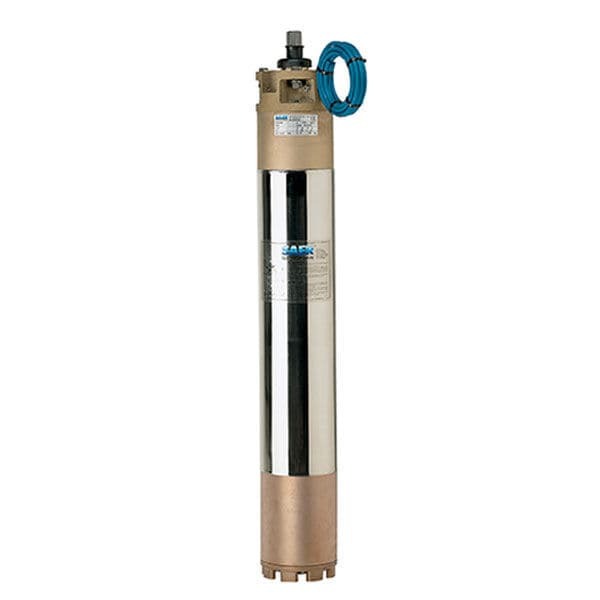 It is mainly used for radial or semi-axial submersible pumps. 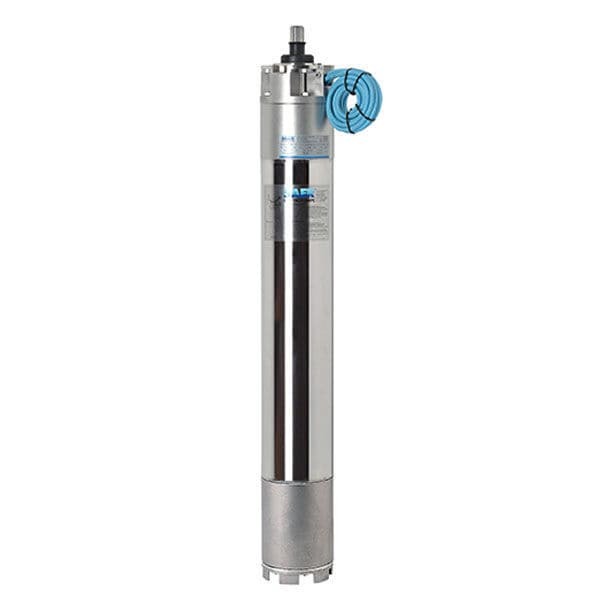 The unit is suitable for 8” minimum diameter basins or boosters for pressurization systems. In addition, the system is built with cast iron, marine bronze, and AISI 316 stainless steel construction. It is also supplied with 13KW to 110KW power.